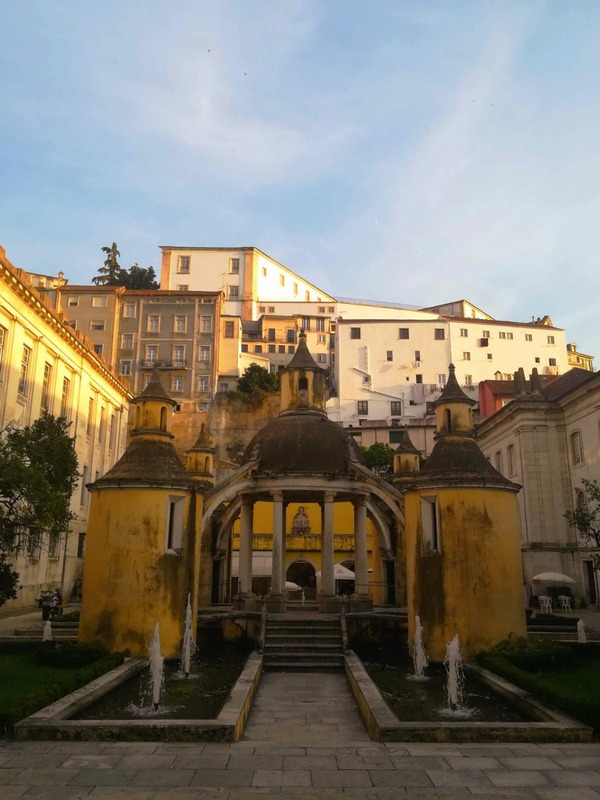 We give to you Summer ELSA Law School Coimbra, based on Human Rights. 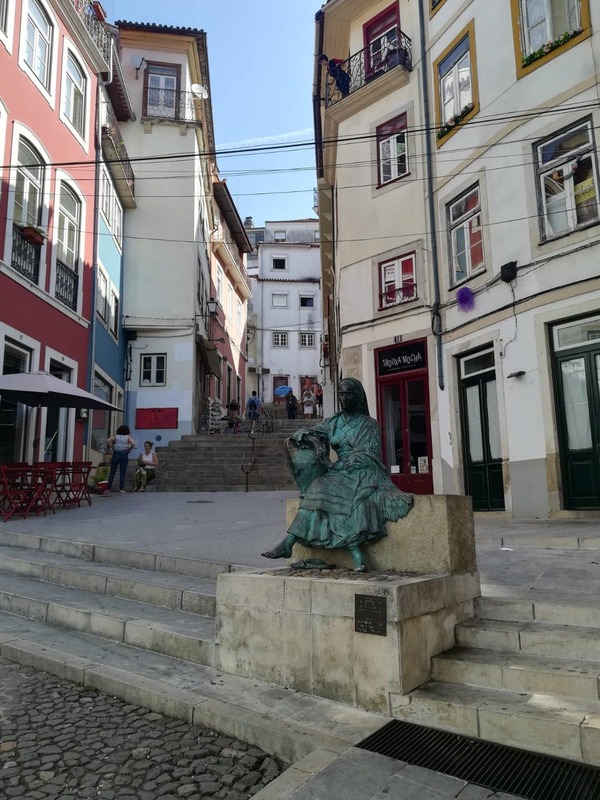 Following the long lasting Coimbra tradition in the study of law and the concern for nowadays Human Rights. This year, we want to give 50 lucky participants from all around the ELSA network a new experience. 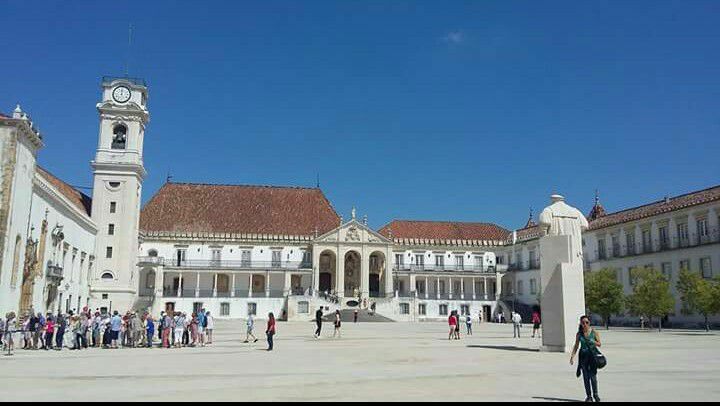 At the oldest portuguese university (and one of the oldest ones in Europe), we will pass the knowledge on today's law questions on human rights, from the 21st century freedom of press, to the refugees crisis in Europe (and the world) and the upcoming extreme-right political parties. We have prepared a programme for our guests, with activities from the cultural, social and academic points of view. Our speakers will be politicians, journalists, lawyers, law PhD's, guests from UNICEF, among others - specialists in the field. We're getting everything settled for the participants arrivals, including lots of the "city of students" traditions, surprise guests, fun activities that will explore their curious side, etc. 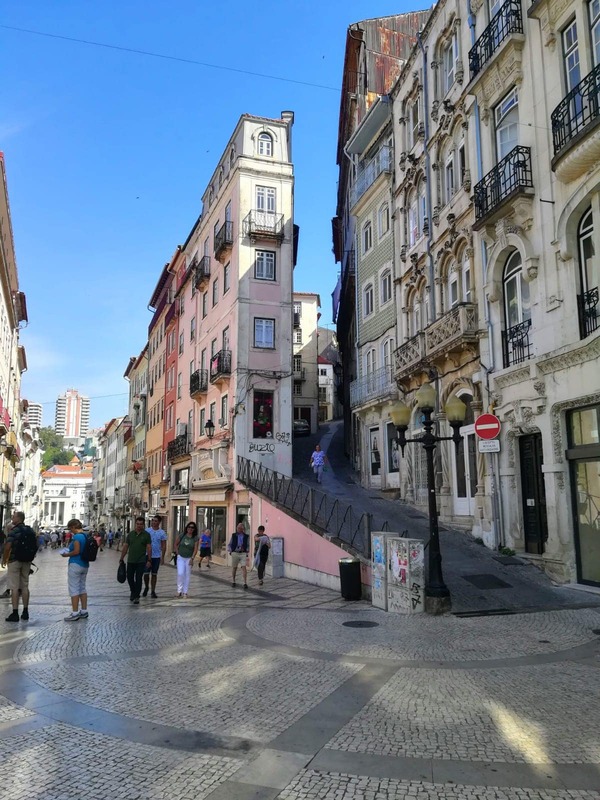 The participants will have to fly to Porto/Lisbon and then take a train/bus to Coimbra (they can and may reach out for help in this matter), so that they'll be ready at the opening, on july 21st, 9h00-11h00 am. On the arrival day, we'll meet them at the hostel, share a meal with everyone and give a brief introduction. 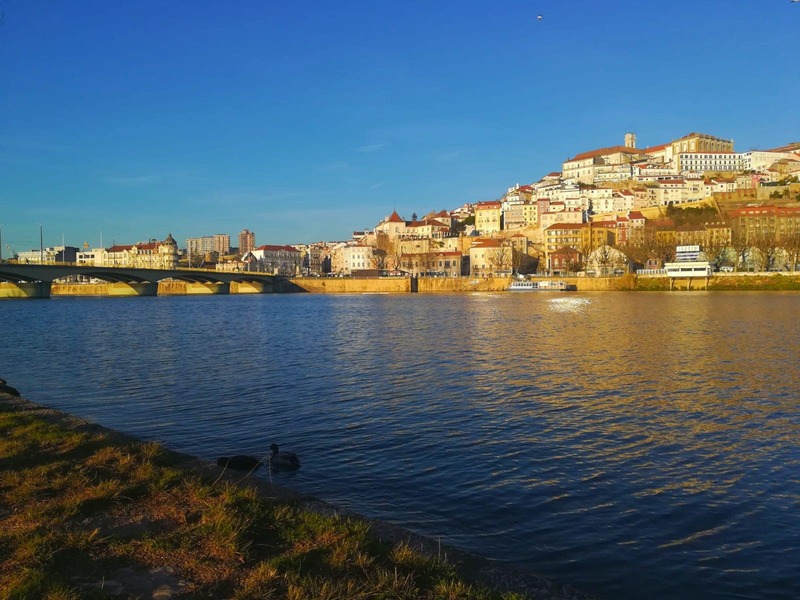 The goal of the Summer ELSA Coimbra Law School is to provide the participants with all-around knowledge on Human Rights and their sociocultural evolution and impact enabling the participants to develop their understanding on the subject. This year, we intend to focus at the present humans rights paradigm that we are currently living, giving also a perspective of what future could bring. Topics such as Brexit, Nationalisms, Populisms and Refugee migration politics will be explored by renouned academics and also journalism and politics experts. The Human Rights Summer Law is offering a range of sessions such as debats, presentations and even a small “mock” trial. By the end of the week-long preparation the participants will take part on that small “mock” trial/debate supervised and evaluated by a student debate association, with the intent of honing the attendee’s soft skills. 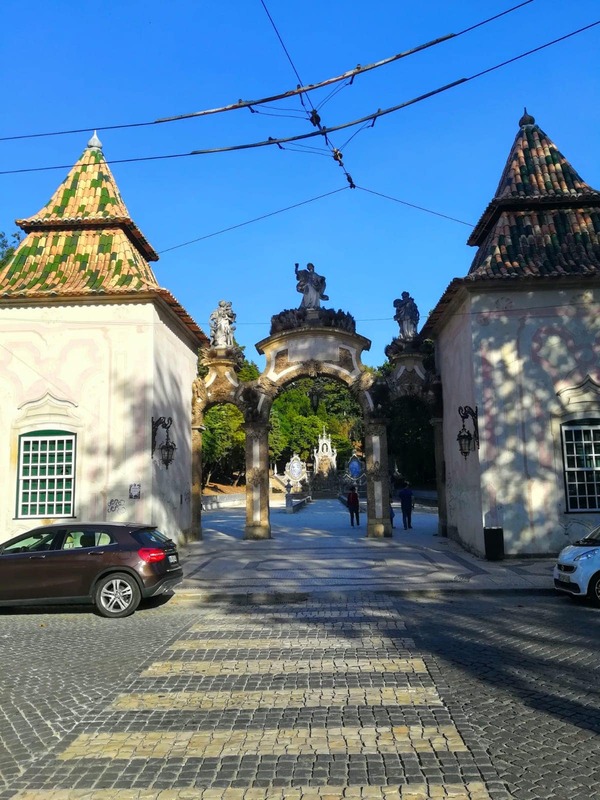 Taking part on the University of Coimbra, one of the oldest universities of the world, we want to make the 2019 Coimbra ELSA Summer Law School not just a week of classes and law knowledge, but to make it our guests’ home. 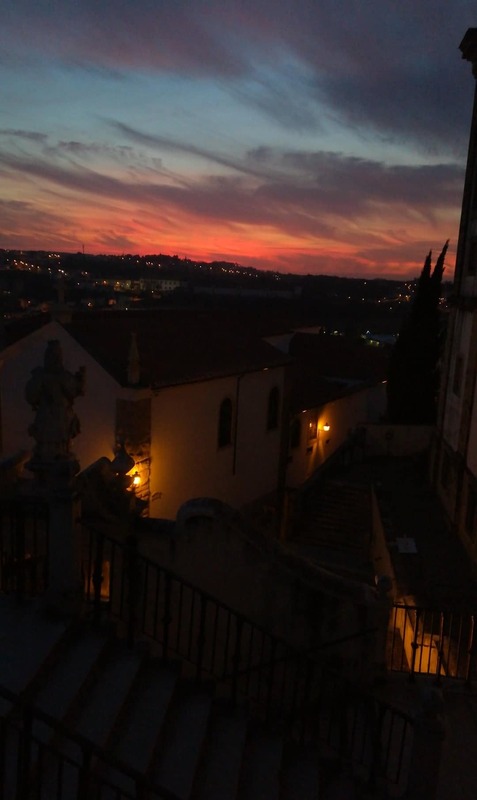 Through the week, the participants will be in contact with raw and pure Coimbra tradition, including experiences like Fado (the portuguese typical music), visits to some of the remarkable spots of the “city of students” (such as our beautiful botanic garden, the historic part of the city with a lot of sights and traditions, museums and monuments). We’ll also have a “free day”, with a special sociocultural activity (optional), including the day’s transportation and meals for the extra fee of 20€. 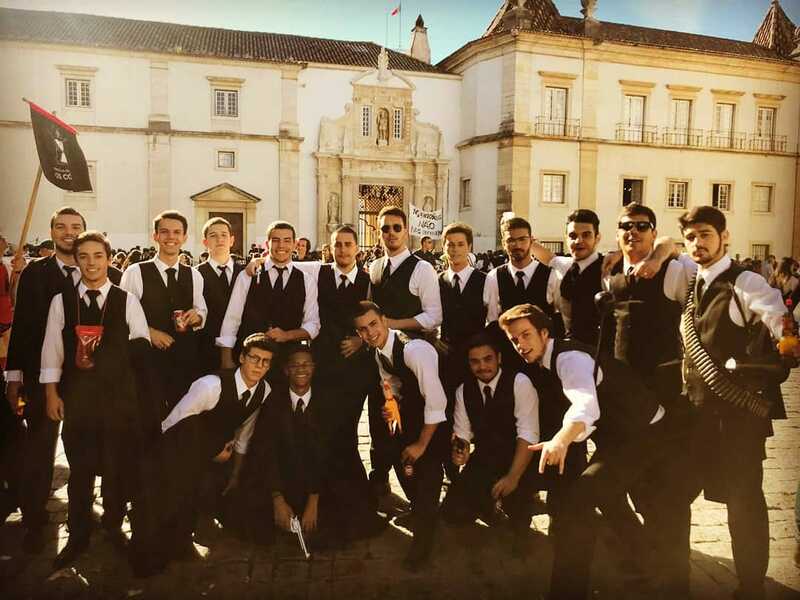 We will assure the contact with the local and national gastronomy everyday, making them feel as if they were true students of Coimbra, and even some common leisure activities (such as our traditional Pub Crawl). Still, we don’t want to make this week ALL about the study of law and Portugal, we will motivate for the social inclusion and constant dialogue on each participant’s culture, allowing a true international contact, all in name of the ELSA network and the desire of knowledge on the law fields.